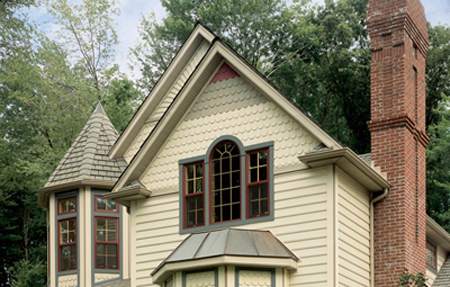 CertainTeed Siding - Only the Best! 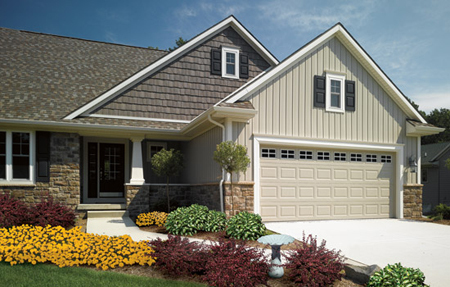 CertainTeed Monogram® siding for your home offers unlimited possibilities. With 41 colors and 3 styles. 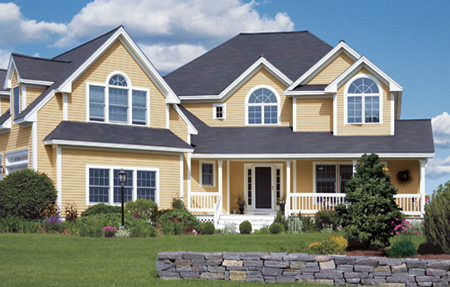 Monogram® siding contains the widest color spectrum in the vinyl siding industry, offering unparalleled versatility to design your home to your unique taste. It is designed to stay beautiful and replicate a natural wood craftsmanship to look like real cedar. 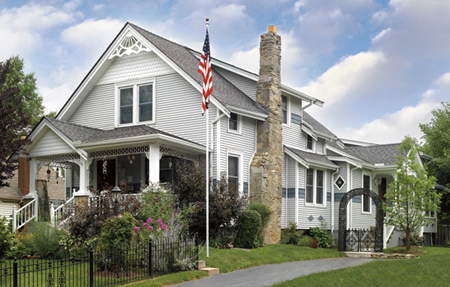 Visit the links to our brochures to see the endless options CertainTeed has to offer! Wolverine American Legend™ is a brand of the trusted CertainTeed Corporation, and consistently ranks as number one in quality. 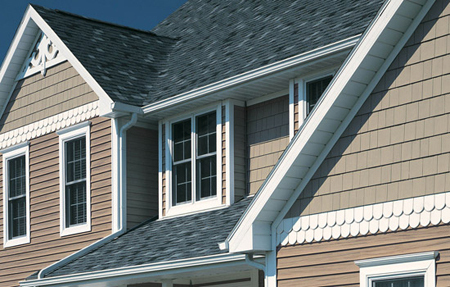 It coordinates with Vinyl Carpentry Decorative Trim and Soffit, so you can create and achieve the look you desire. 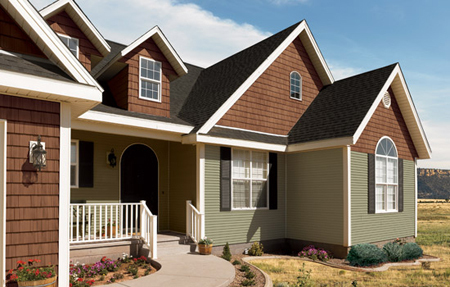 Panels are also available in a wide range of coordinating trim colors. Versatile Looks and Performance Over Time! To learn more about the CertainTeed Cedar Impressions collection, download the brochure or contact us for your free estimate at (517) 371-3100!